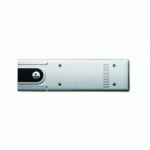 GEZE are one of the world's most popular manufactureres of construction systems for doors, windows and safety technology. 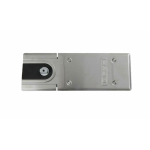 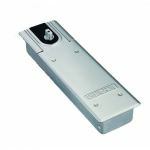 The comprehensive range by GEZE include high quality door controls such as electromagnetic door closers and concealed door closers. 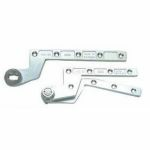 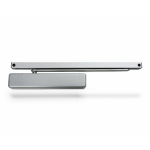 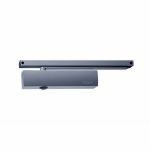 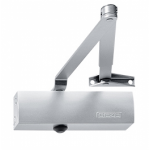 GEZE door closers are the some of the most well-known in the world and on a daily basis, millions of people benefit from the apparent conveniences of auto door systems. 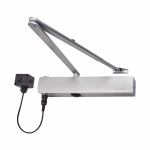 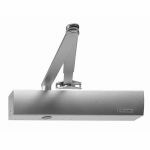 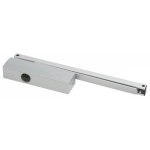 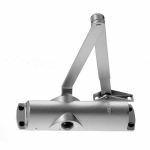 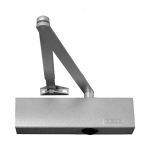 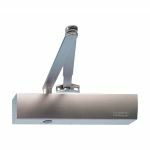 At AC Leigh, we supply a wide range of GEZE door closers of which can be fitted to a wide range of applications, all at highly competitive prices.